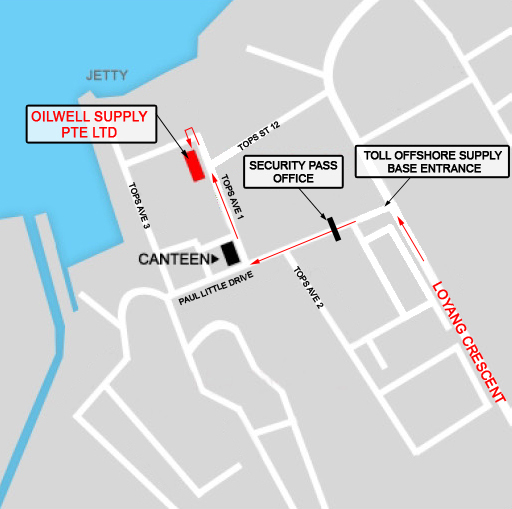 Oilwell Supply is the leading supplier for drill pipe float valves and repair kits in the Asia-Pacific region. Oilwell Supply maintains a complete inventory of Model F, piston type, and Model G, flapper type, drill pipe float valves. Additionally, Oilwell Supply maintains a full range of metal and rubber repair kits (RRK & MRK) in stock for immediate delivery to support your requirements. The inventory of drill pipe float valves and repair kits include those for service applications in standard service, hydrogen sulfide (H2S) , and high temperature operating environments. These drill pipe float valves and repair kits are also available in both ported and non-ported configurations. For solutions to any of your Drill Pipe Float Valve requirements contact Oilwell Supply.